Headed by Justice RF Nariman, the bench also sought a response from Vedanta on the state government’s appeal against the National Green Tribunal’s (NGT’s) order to reopen the plant. The state had moved the top court saying that the NGT had “erroneously” set aside various orders passed by the Tamil Nadu Pollution Control Board (TNPCB) last year. It had said the tribunal had then directed the TNPCB to pass fresh orders of renewal of consent and issue an authorisation to handle hazardous substances to the Vedanta Limited. 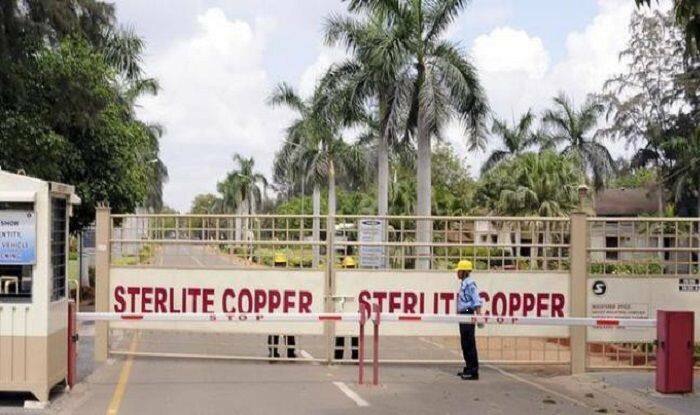 “The honourable court has also directed the Tamil Nadu government to make its position clear by January 21 on whether it proposes to file an appeal against NGT order of December 15,” CEO of Sterlite Copper P Ramnath said. “Sterlite Copper will move the Supreme Court to help implement the NGT order in early January,” he said in a statement. The Madras High Court had ordered status quo as existed before the NGT set aside the Tamil Nadu government order. The Madurai Bench had also restrained the Vedanta Group company from taking any steps to reopen the unit. On May 28, the state government had ordered the TNPCB to seal and “permanently” close the mining group’s copper plant following violent protests by locals over pollution concerns.